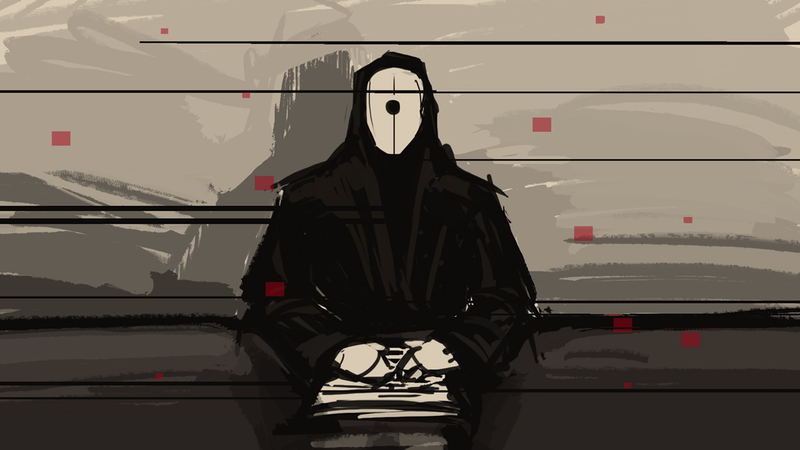 Independent developer, inbetweengames, recently announced its tech-noir tactics game All Walls Must Fall successfully completed its Kickstarter funding campaign (€36,576, $39,193) at over double its initial goal (€15,000, $16,073). 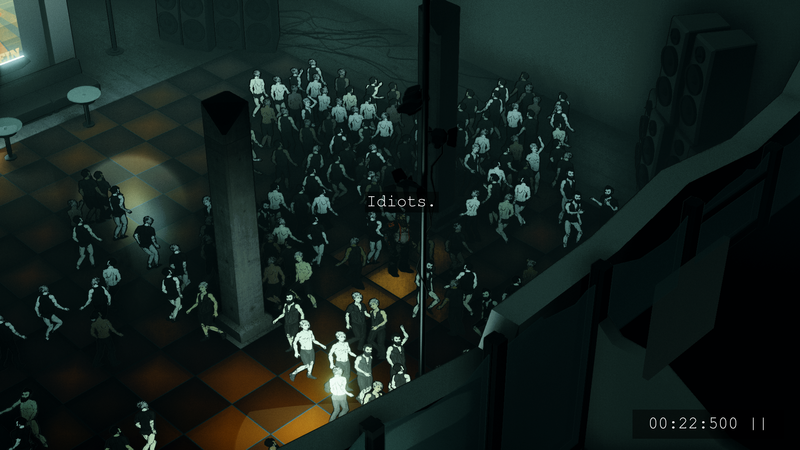 For those not familiar, All Walls Must Fall is an isometric tactics game where the action happens to the pulsing beat of the music. You control time-traveling secret agents as they jump and loop through a single night in the city of Berlin. Using a pausable real-time system, carefully plan your decisions and use powerful time manipulation abilities to your advantage, as you carry out your mission in the shadows or in plain sight. 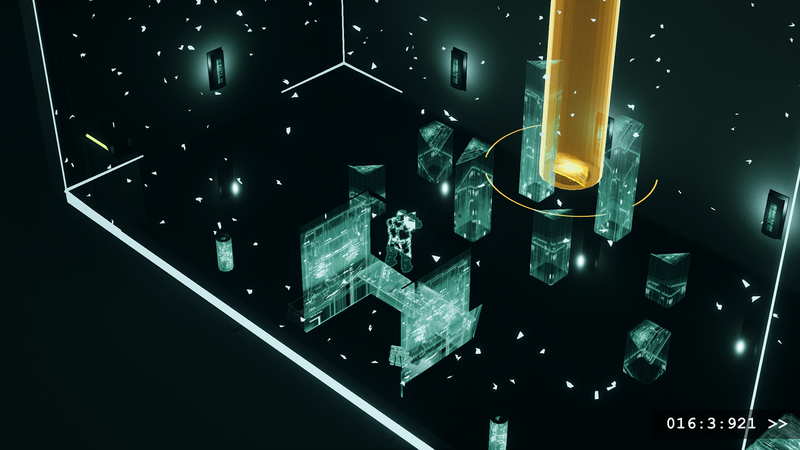 Levels are procedurally recombined using a bespoke system developed by inbetweengames, giving All Walls Must Fall a highly replayable campaign structure, while still offering individually crafted components and set-pieces. The story: The Cold War never ended. For 150 years, both sides have used time manipulation technology to observe and counter each other’s every move. Now this fragile state of affairs is approaching breaking point, as a rogue nuclear strike has been ordered that will send the world into turmoil. Both sides have scrambled to send agents back in time to find the person behind the order in the hope they might prevent it. If they fail, the whole world will turn to ash, forever. “Vandalism” – Increased environment destructibility and a deepening of the game’s cover system. “Drone Warfare” – Hackable enemy drones added as well as new mission and room types. 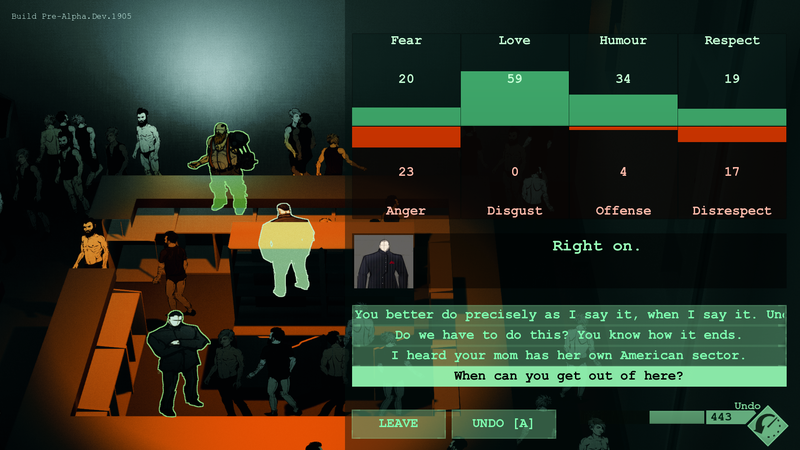 “Bad Language” – New dialogue options added as well as the ‘disinformation’ mission type. “Discrimination” – New gameplay centered around the nightmare of clubbing door policy to life while also diversifying the club’s range of NPCs. Also, two new music tracks with a further track announced during the campaign. Jukio Kallio (Nuclear Throne, LUFTRAUSERS) has contributed a pulsating acid techno workout while Ben Prunty (FTL, Gravity Ghost) has added a 8-bit electro crawler. Esteemed electronic producer Kuedo (Severant, Slow Knife) is providing a dark and minimal techno track, rife with the future anxieties the game depicts. All Walls Must Fall is planned for initial release via Early Access on Steam. For more info on its Kickstarter campaign, further funding, and release info, visit the Kickstarter page.